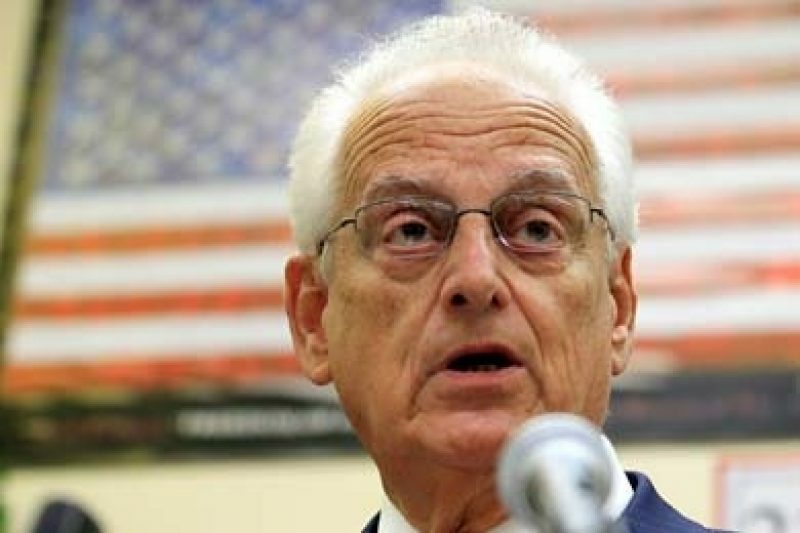 Rep. Bill Pascrell, D-N.J., sought support to fix the military’s cognitive testing program following a ProPublica and NPR report on the issue earlier this week. Rep. Bill Pascrell, D-N.J., took to the House floor on Thursday to denounce flaws in the military’s cognitive testing program and garner support to fix it following a ProPublica and NPR story on the issue earlier this week. Pascrell expressed disappointment that the military has not used computerized cognitive testing the way that Congress envisioned when it passed the 2008 Wounded Warriors bill. The Defense Department has administered pre-deployment tests to more than 1 million troops, as mandated by the law. The idea was to compare those baselines to soldiers’ test scores when they come home to see if they have suffered a brain injury. But as ProPublica and NPR reported, only 11,000 troops have been tested post-deployment, and fewer than 3,000 took the test in the war zones. 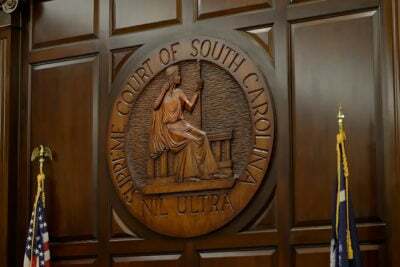 The military has argued that routine ANAM testing post-deployment isn’t appropriate because it could lead to too many false positives and strain the military healthcare system. 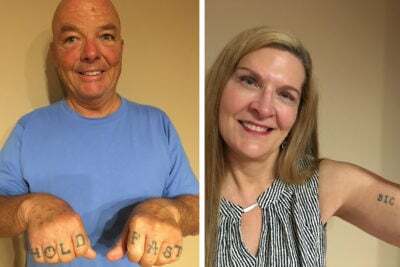 “With post-traumatic stress disorder and traumatic brain injury recognized as the signature injuries of the conflicts in Iraq and Afghanistan, you would think that the Defense Department had a good system to catch the injuries. They do not,” Pascrell said, slapping his fingers against the podium. Pascrell has authored an amendment to the 2012 Defense Authorization Act that would force the military to conduct post-deployment cognitive testing on all returning service members. Currently, the Defense Department uses a test called the Automated Neuropsychological Assessment Metrics, or ANAM, to assess troops. The amendment also calls for the completion of any studies designed to compare screening tools by the end of 2012. As ProPublica and NPR discovered, those studies have been significantly delayed, and aren’t currently slated for completion until 2015, more than two years after most of the troops are scheduled to return from Iraq and Afghanistan.